We tried this bottle of white last night. Not with a meal, just throughout the evening. I usually “sip” white wine in the summer, and stick to red in winter, but we felt like something different. It was very good! And excellent on its own. I expected it to be a bit lighter, but was happy overall. Here’s my not so professional review. Nose: fruity, but smooth, slight lemon. Taste: I found it to be almost creamy/buttery at first. Rich peach and pear. Stephen thought mostly fruity taste, slight sweetness. Aftertaste: we both agreed on a bit of tartness, some lemon flavours. I believe we bought this wine on a trip through Alberta, so I’m not definite on the cost, but I’m guessing 20-25$. I would drink it again. Would be lovely on a warm afternoon in the deck. 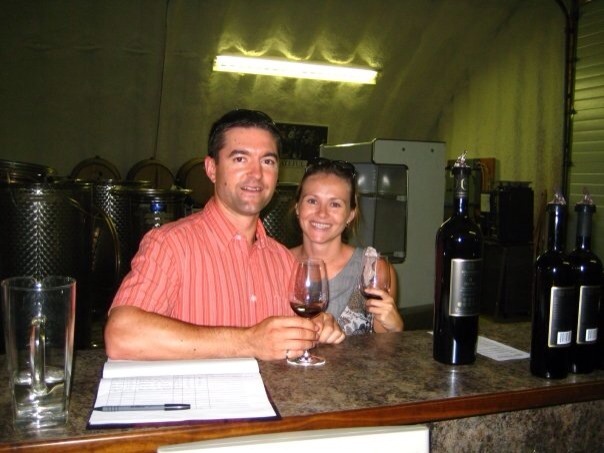 Back in 2009, we visited the Summerhill winery in Kelowna,BC. It wasn’t my favourite actually. It was large and impersonal, and I wasn’t too sure what to make of the pyramid on the grounds. I can’t remember what we tasted while there. Being new to the whole blogging thing, I’ve just started browsing topics I enjoy. I’ve been reading a lot of blogs that mention wine. I’m feeling like this is a very important topic in my life. I love the movie sideways. 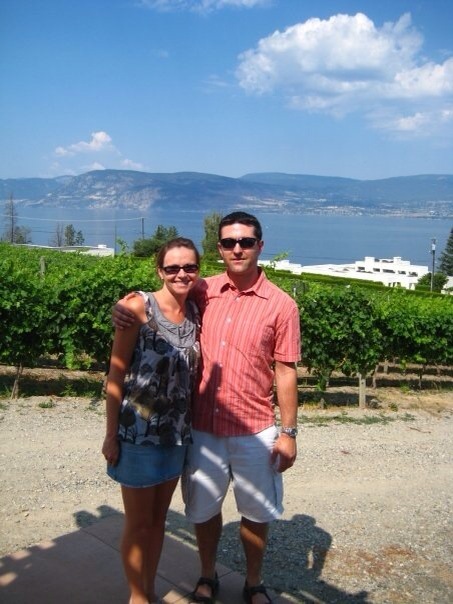 A few years back, my husband and I went on a wine tour in Kelowna , B.C. It was wonderful to just sip wine, and trek through the vineyards. We had so much fun, it was before we were even engaged! We brought home a lot of wine with us!! One of my favourite vineyards was Rollingdale. It was small and intimate and had an amazing Ice Wine. 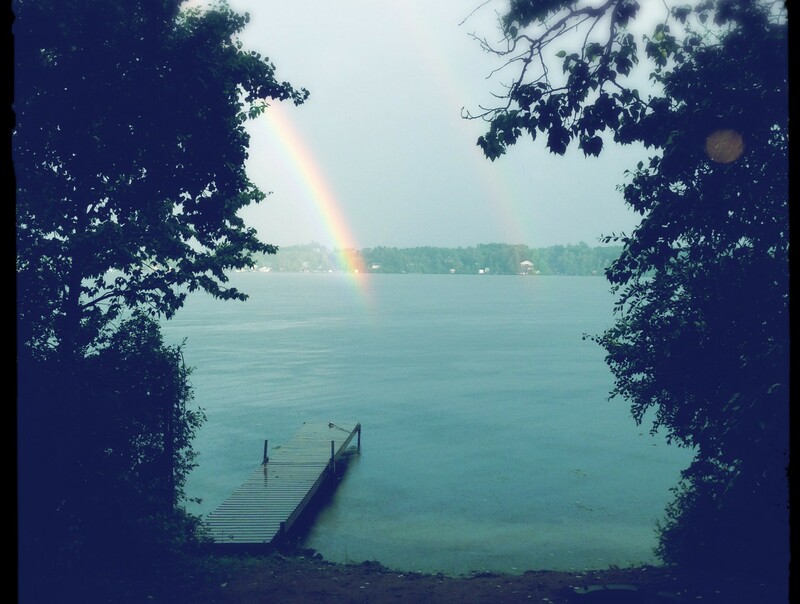 I hope to make it back some day.